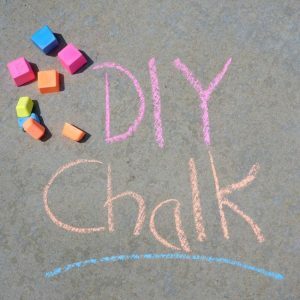 Summer is a magical time when kids are off of school and the world outside is just one big adventure waiting to happen. My kids love to soak up the world around them, I am constantly amazed by the little things they find fascinating. A simple walk through the park is enough to spur their imagination and spark a million questions. 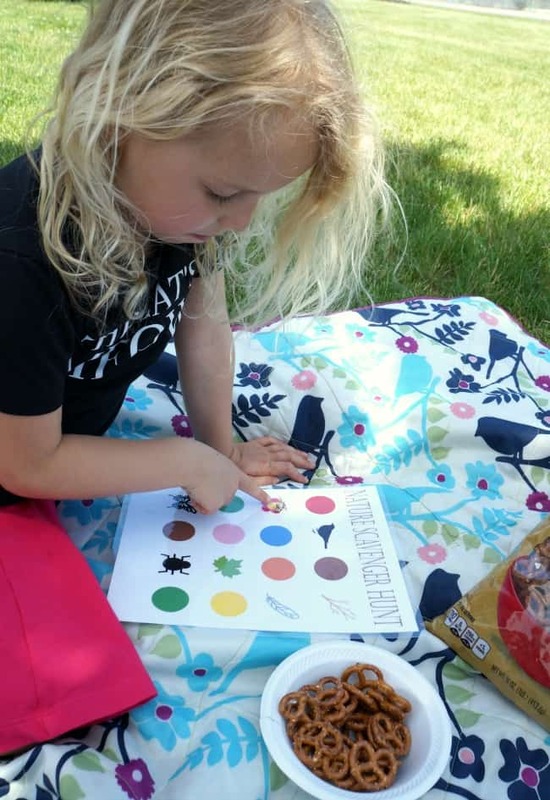 With simplicity in mind, I made a nature scavenger hunt for my kids and we took a trip to the park this week. Such a simple outing that they thoroughly enjoyed. We packed some snacks and a picnic blanket and had an amazing time. 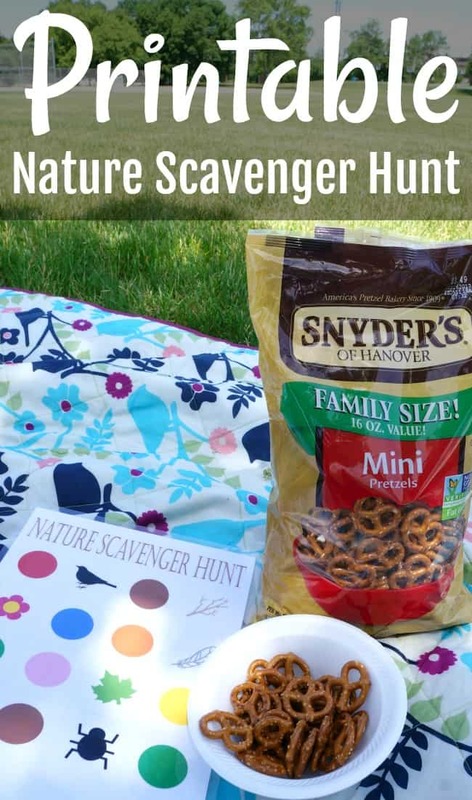 Read on to download your copy of the nature scavenger hunt and enjoy it with your family this summer. We set out early and packed some of our favorite snacks to fuel this adventure. Everyone likes a good snack, and they are always better when shared with someone you love. 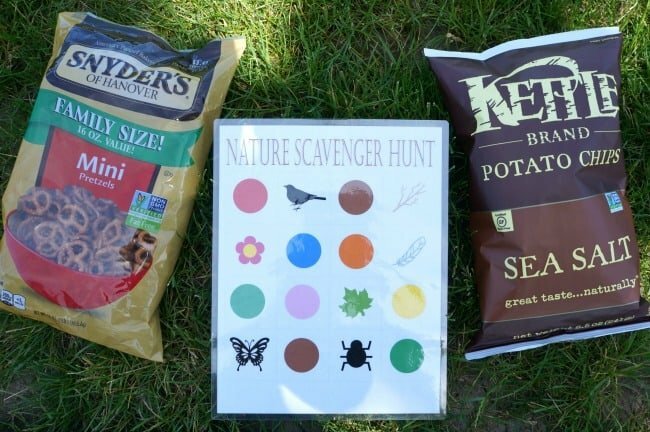 I picked up bags of Snyder’s of Hanover® Pretzels and Kettle Brand® Potato Chips to enjoy during our nature scavenger hunt. 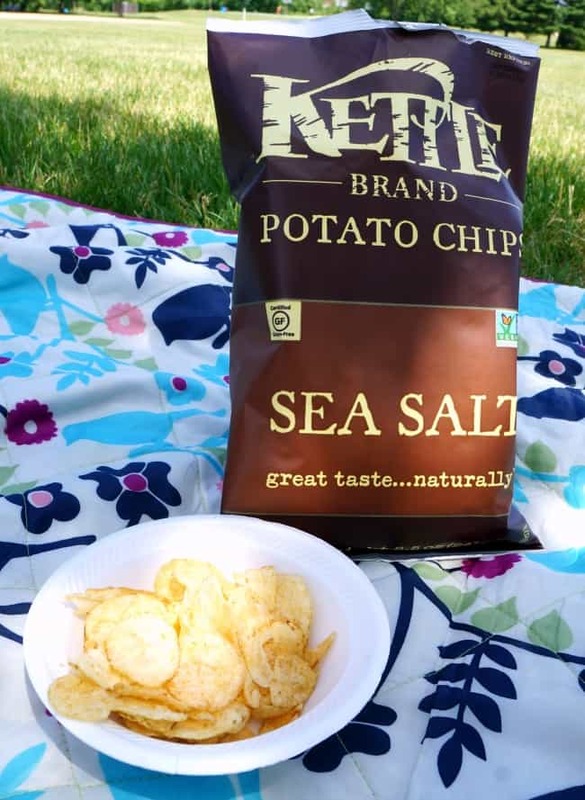 The pretzels are a favorite of mine and the Kettle chips are just plain irresistible. I love that these are great tasting products made from simple, high-quality ingredients. 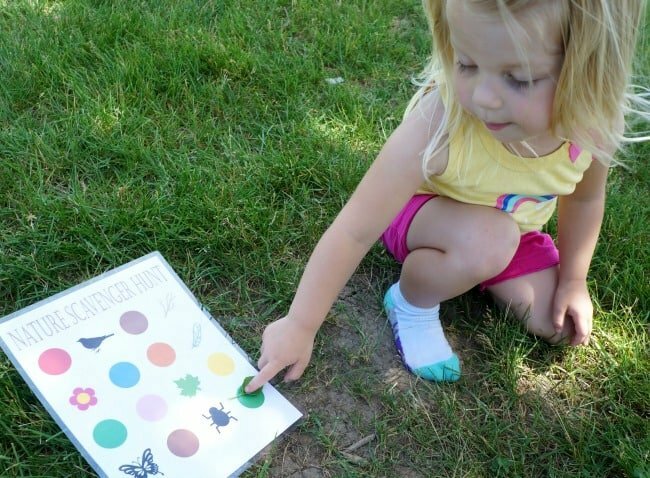 This Nature Scavenger Hunt features a grid with colors and creatures. 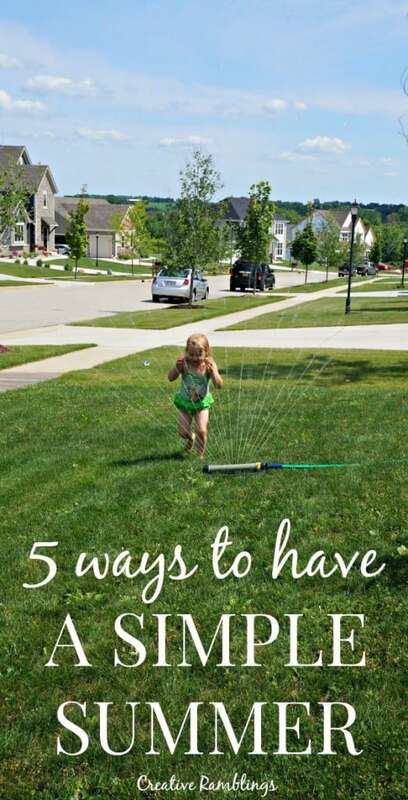 Some items, like leaves clover and grass, we could pick and place on our grid. But we tended to just point out and talk about things we found. A blue sky, a brown stick, or a colorful bird. It was a wonderful way to explore a sprawling park. I laminated our sheets to ensure they would be ready for our next trip. Nature can be messy! 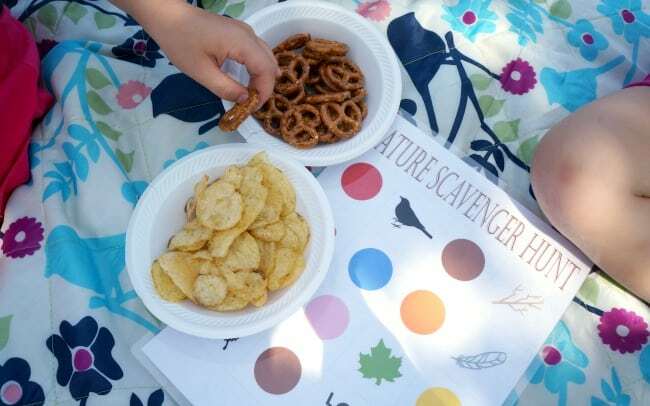 You can easily use this Nature Scavenger Hunt printable in a city, schoolyard or anywhere you may be exploring. Download your copy below. With a few snacks in hand, we can take on and enjoy any summer adventure. Now it’s your turn to share your snacking stories. Just share a photo of your summer snacking moment using #SnackSnapShare and be entered to win $10,000 for a family vacation! 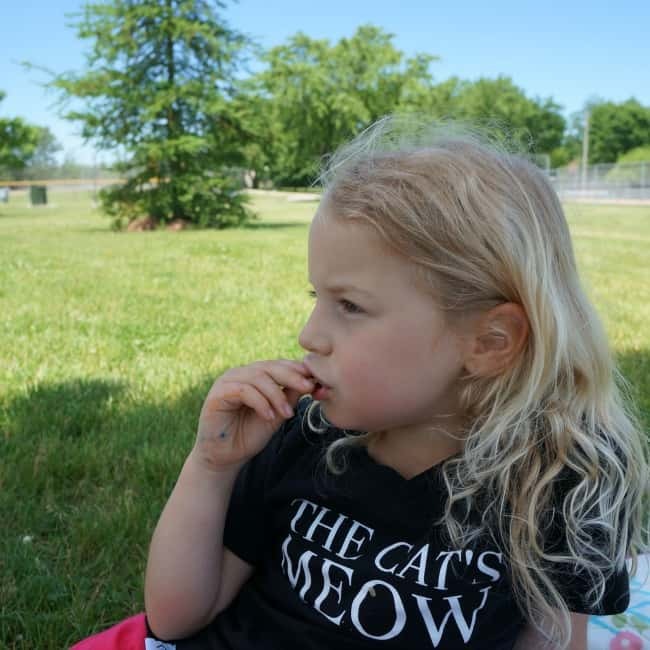 If I were to enter the contest this is the photo I would use, my big girl taking a pretzel break while contemplating her next find. 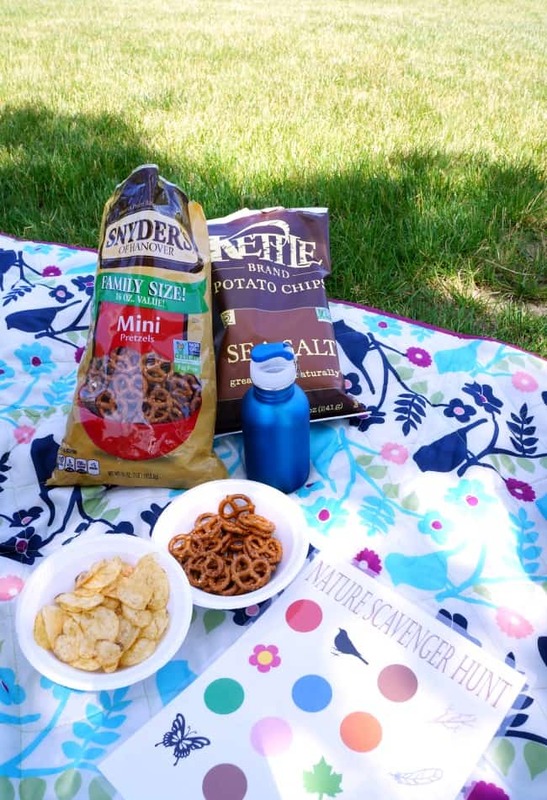 Get more summer snacking inspiration here and be sure to tell me your snack story in the comments. This looks like way to much fun!! What a great idea!